The Clinton Industries PT Weight Bars are used to increase strength and range of motion. 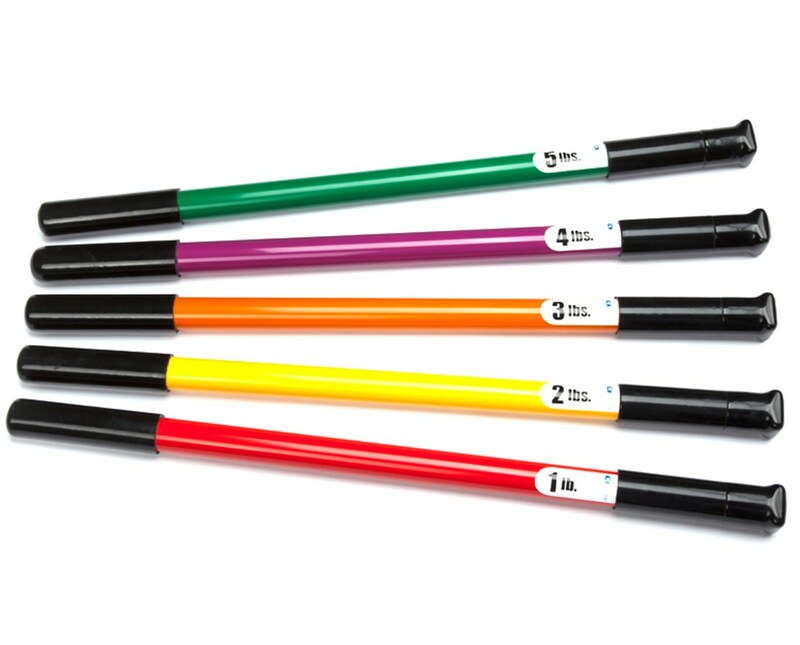 Made of furniture grade, heavy walled PVC tubing, each PT Weight Bar is built to last. 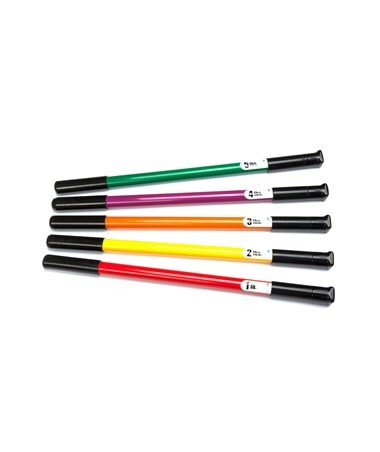 Hand grips are easily changed, and can be used in sitting, standing, and supine positions. Color-coded for easy identification. With anti-roll cap. Proudly made in the USA. To purchase this product, simply choose your preference from the dropdown menu above and click “add to cart” to complete your online order in a few easy steps.